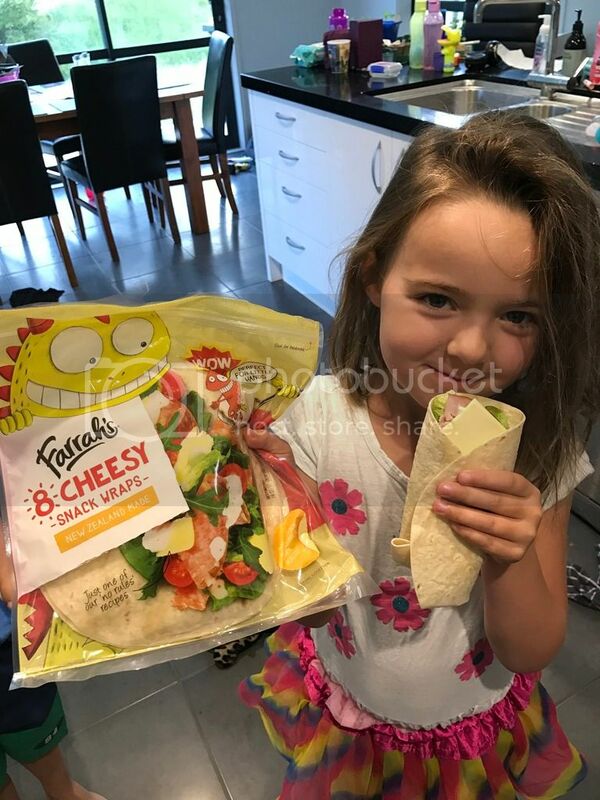 We&apos;re monster mad for our Farrah&apos;s Kids Range Cheesy Wraps. 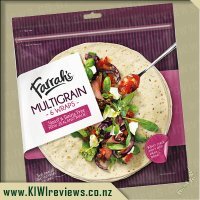 Made with natural cheese flavours these fun, versatile and tasty wraps are perfect for little hands, lunchboxes and pizzas! 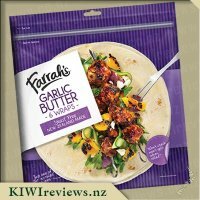 We love Farrah&apos;s wraps and recently discovered that my daughter will eat the garlic butter ones for her school lunches. 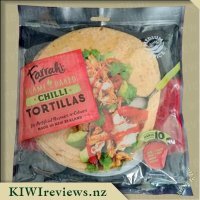 When I saw these cheese flavoured wraps though, I figured that I would need to experiment with them too. The first thing we did with them was make bowls for our nacho dinner. I used the non-stick wrap bowl I got from Farrah&apos;s a while back. I made little bowls and then inside, I put some spiced mince, some tomato chunks, cheese and sour cream. I also added a bit of mild taco sauce and then topped with corn chips. My kids ate the whole bowl, and the chips but left most of the other ingredients behind. They were cheeky enough to ask if I had any more of the bowls for eating. The next day, I cut up one of the cheese wraps into wedges and sent it to school. The whole wrap was demolished by my daughter who asked if we could swap to the cheese ones for her lunches. So I am now buying the cheese ones more than the garlic butter flavour. 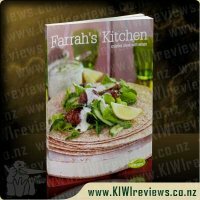 However, I&apos;m happy because she is still loving the Farrah&apos;s wraps and the cheese was clearly a hit. My youngest daughter doesn&apos;t go to school yet and is a little sad that she doesn&apos;t get a "special lunch" like her sister. So I suspect that I will have to double my purchase of wraps in the future. The last thing I did with these wraps was to coat them very lightly with oil and then fry them for about 30 seconds. Then I gave the kids one each to snack on one afternoon. This went down very well despite the fact that I didn&apos;t cut it up. 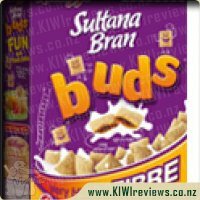 The cheese flavour is subtle but there, the kids definitely know it tastes like cheese. But it&apos;s not hugely cheesy either, so the flavour compliments most things you would put with them. 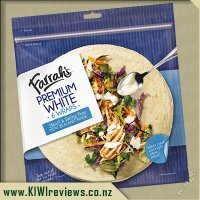 I regularly buy Farrah wraps, my husband likes the plain white wraps and I like the Garlic Butter flavour - yummy! 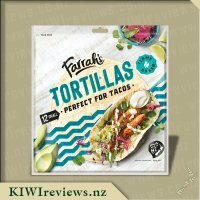 They are a perfect size for adults for lunch, but not for my daughter - she likes wraps, but never manages to eat it all. 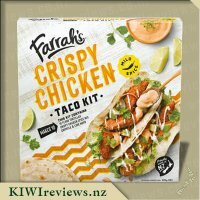 So when I saw that Farrah&apos;s had bought out a range especially for kids, I just had to check them out. 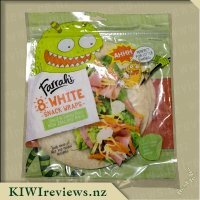 The Farrah kids wraps were cheesy flavoured! Wow! 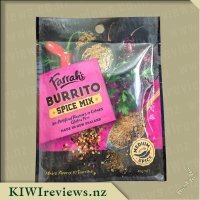 What a great way to sell these to children, my daughter was instantly sold, she couldn&apos;t wait to have these wraps in her school lunch. 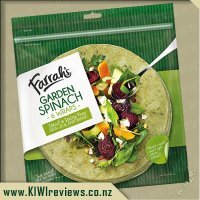 We opened the packet which was so easy torn open and I see that Farrah have added as press lock seal which is so handy to keep all the wraps fresh. 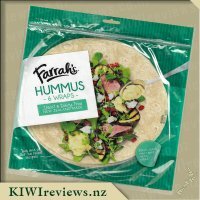 But the biggest plus was the size of the actual wrap, once we had added my daughter&apos;s salami, cheese, lettuce, sliced chicken and cucumber and rolled up, she said to me "mum it&apos;s just my size!". Out of the mouth of babes! And I&apos;m pleased to say, she returned home from school that day praising the wraps and their yummy taste and she ate it all. 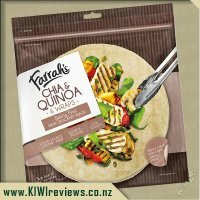 A few days later I was wondering what to have afternoon tea and I spied these Cheesy wraps and I thought I could try these too! So I added mashed egg, cucumber and ham, rolled it up and wahlah a tasty quick snack. 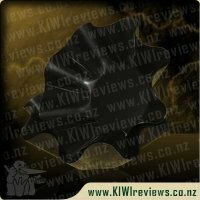 The wrap was so soft, easy to roll and best of all made in New Zealand. I would recommend to parents who need inspiration for their children&apos;s lunch boxes, for mini pizza bases or another great idea would be to brush with olive oil cut into bite size triangles and bake in the oven until slightly crispy and serve with guacamole, dips or hummus. 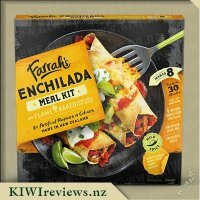 My family and I use wraps frequently for meals. My daughter started school this year and I&apos;ve been struggling to find new ideas for her lunch box that she&apos;ll actually eat. I know she loves wraps for dinner but I&apos;d never actually thought to give her a wrap instead of a sandwich to put in her lunch. 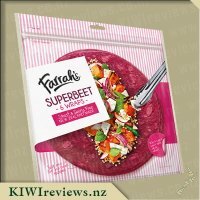 I was pretty happy when I received this packet of wraps to trial and as soon as my daughter saw them she asked me to make her one to take to school the next day (as did her friend who was over at the time), I warned them both that I&apos;d be including at least one vegetable in the wrap but they could pick which one - both girls choose lettuce, ham, cheese and mayo. 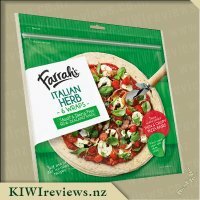 Upon opening the packet I could immediately smell the cheese which made me really crave one so I had to make one extra for my lunch too. I have to say, making a wrap is so much easier and quicker than making a sandwich. I quickly assembled the wraps and packed them into lunchboxes for all 3 of us and out the door we went. 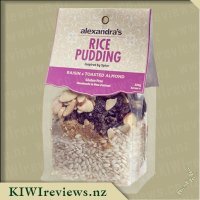 One thing I was interested to find out was how they would stand up to being left in a box at room temperature for half a day and then how they&apos;d taste after that too. 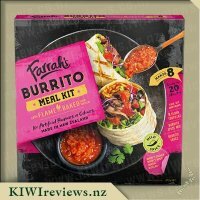 I&apos;m happy to report that it was still delicious at room temperature and the wrap didn&apos;t get that soggy feeling that I&apos;ve experienced from other brands. My daughter came home from school and proudly told me that she&apos;d eaten all her lunch and would like another wrap for tomorrow&apos;s lunch as it was "sooo yum". 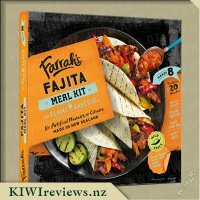 Since there are 8 wraps in the the packet it easily lasted a whole week for my daughter&apos;s lunch and the quality and freshness of the wraps at the end of the week was exactly the same as the beginning, not one of the wraps went hard and stale. 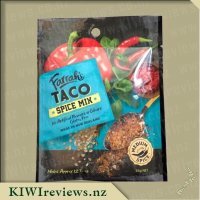 I was very impressed and put it down to the zip lock type opening on the packet. One week down and we are onto our second packet of wraps, they have been a huge hit with my daughter and we no longer have the struggle of her not eating all of her lunch, she loves the fact that we can change up what we put in the wraps easily and she also loves being able to make one all on her own. 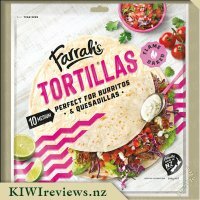 I can see these wraps becoming a regular in our weekly shopping and I only hope that my daughter continues to love them and enjoy the many different fillings we can have. Mr8 is a fussy little man sometimes - he has his favourite foods and is resistant to change... and wraps are NOT on that list. It&apos;s something we have struggled with for years... until now. 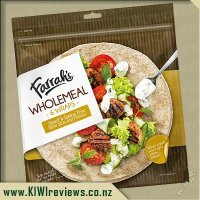 Finally, we have found a wrap that he will not only eat, but actually enjoy, as long as we use specific combinations of fillings. His favourite at the moment is roast chicken, cheese and peanut butter. 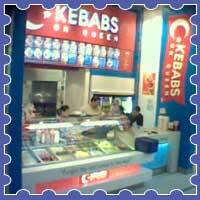 I kid you not... but thinking on it, it&apos;s not really too odd a combo if you think about Satay Chicken. 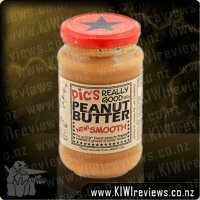 The cheese replaces cream as the &apos;dairy&apos; component, peanut butter is obvious, and so too is chicken. All that&apos;s missing is the spicy stuff, and he&apos;s not a big fan of that anyway. I made up three of these for him the other day, using the last few wraps, and planned to snap off a pic but had left my phone... somewhere. It took me maybe 10 minutes to finally locate it, by which time he had polished off all but the last bite, which he gleefully shoved into his gaping maw just as I walked back into the room. 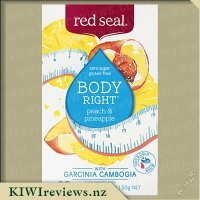 #sigh But at least I know it&apos;s a fairly healthy food (because I only use Pic&apos;s Peanut Butter and fresh roast chicken with all the liquid fats drained away) that he will eat without any issues what so ever. 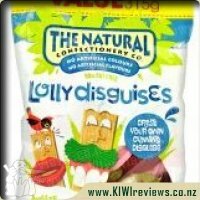 Overall, these are a brilliant in meals for kids, and also for adults wanting smaller, easy-to-eat snacks on the go. 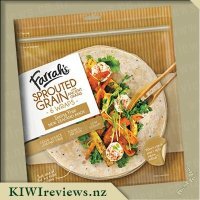 I plan to keep buying them, because as with all other Farrah&apos;s Wraps, they just work. 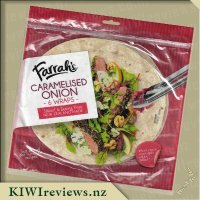 There are so many different varieties of wraps available on the market these days but in my opinion none ever come close to the quality of Farrah&apos;s wraps. 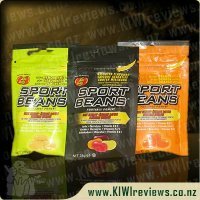 We have tried most of the different brands as being seasonal workers often money is tight and we have to go with what fits within our budget. 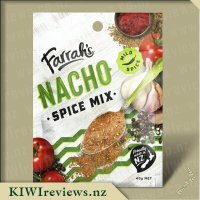 However, we will always buy Farrah&apos;s over any others if the budget allows. These wraps are always the freshest, the softest, the easiest to work with. No crumpling, tearing, falling to pieces in your hands and there is a flavor to suit every pallet. 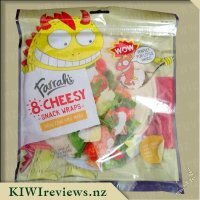 These new cheesy wraps delighted all my family, not just the kids. The added flavor was perfect. Not to strong and not so weak that you were left wondering if they were cheesy at all. 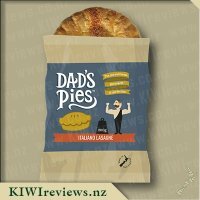 They are the perfect size for little hands and lunch boxes too. 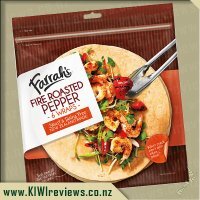 Like all Farrah wrap products the come in funky eye catching packages that are easy to open. 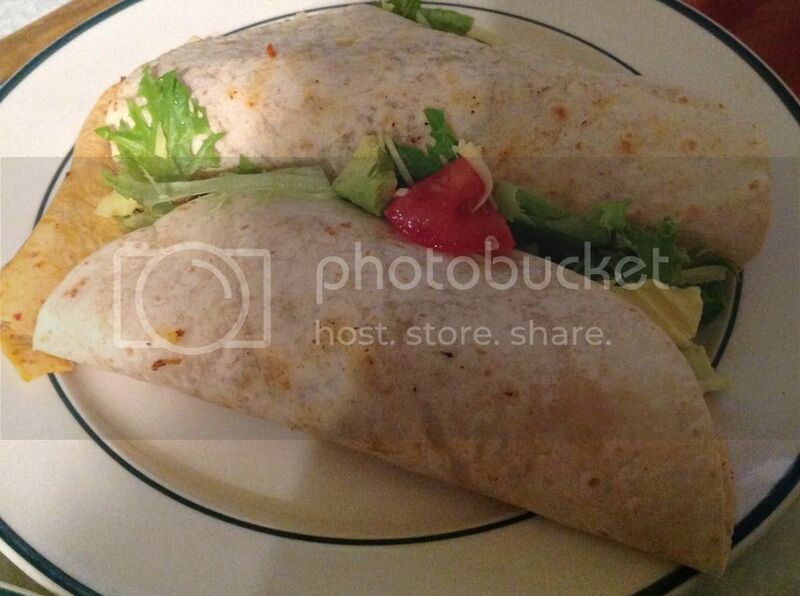 The wraps easily separate so you aren&apos;t struggling to try and un-stick one from another. 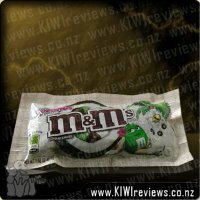 Other brands have ended up with half of one wrap stuck to another or wraps discarded in torn up pieces after the battle of separation. 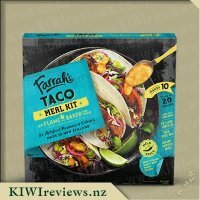 This is something you never have to worry about with Farrah&apos;s.
These wraps are already a favourite with my kids, especially miss 10 who requested we buy them for her to use in her school lunches and because we don&apos;t have to worry about tearing etc she is easily able to make her own without any kind of drama involved. My 16yo loves filling them with anything he can find and then popping them in the sandwich press. I&apos;m still a fan of using them with the wrap bowls we bought from Farrah&apos;s.
The packet description said that these wraps are perfect for little hands, but they are great for big hands as well. 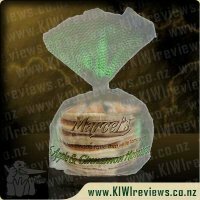 They are smooth and soft and smell delicious when you first take them out of the packet so the cheese flavour is certainly well to the fore. Two was the perfect quantity for an adult and an older child; a pre-schooler would probably find one to be enough. I got two meals out of the one packet - the first for me, a seven-year-old and a pre-schooler (I was the one who drew the short straw and had only one); and the second meal for me and another adult. The children had them with a plain filling of cold chicken, cheese, and tomato. They liked the way that they moulded around the food and even the pre-schooler managed hers without dropping any. 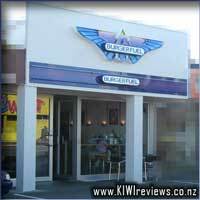 I asked them if they would like to have something like that for their lunch and they were quite enthusiastic about the idea as an alternative to sandwiches. Mr Seven said he would eat all of his because there were no nasty crusts, and his little sister said she might like to try one with jam as she likes the contrast of jam with cheese. However, by the time she had eaten one, she was full and had forgotten all about the jam idea. But we might try that out next time. It was a week before I got to serve the remaining four. 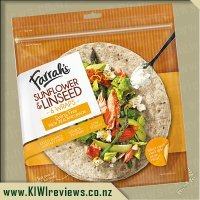 I was really impressed that the wraps were just as fresh as they had been when I opened them. They were still full of flavour and there was no sign of dryness around the edges. 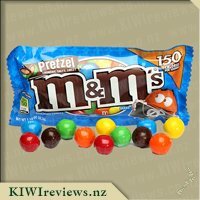 I had resealed the original pack and stored it in the fridge, and was most impressed at the outcome. I used a slightly more sophisticated filling this time round. 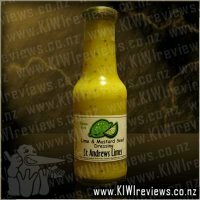 I used some cooked chicken and mixed it with chopped capsicum, avocado and raw onion, then added some Barkers Chunky Salsa Tomato and Capsicum Sauce and a couple of drops of Frankton Heat Hot Sauce. This was basically the same meal that I had shared with the children a week earlier, but was designed more for adult palates. To complete the meal, I served it with salad and grated cheese. Healthy but delicious! Now that I know how well these wraps keep, I will be purchasing them again. 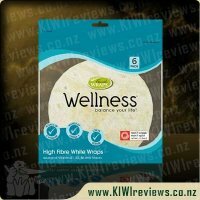 I have bought wraps in the past that have dried up before I could use them all, so these have passed the shelf life test with flying colours.